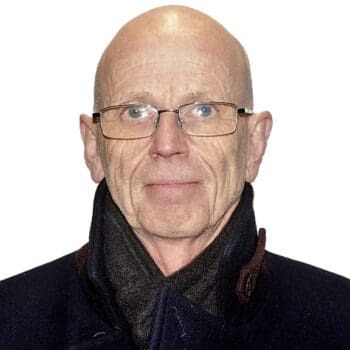 The Directors of the Club are delighted to announce that Nick Postma will take over the role as Chairman following the departure of our previous Chairman Richard Tremewan. 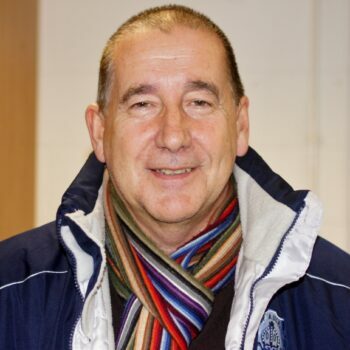 After 3 years Richard Tremewan has announced his intention to stand down from the Chairman’s role at Bishop Auckland FC. 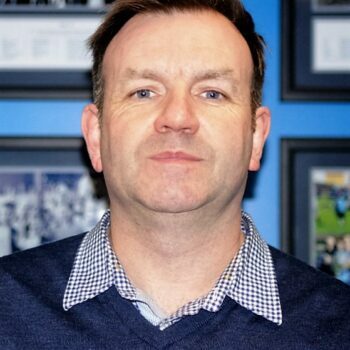 Manager Steve Riley and head Coach Nathan Haslam have been working hard since our last game of the 2015 / 2016 season to rebuild the squad with the aim of winning the Northern League. 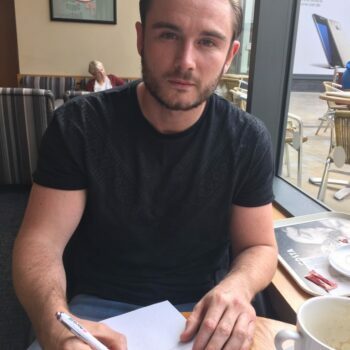 Former Dunston UTS midfielder Alex Francis has signed a 1year contract with a 1yr option with the football club. Come and celebrate the end of the season with the first team, reserves and ladies players and management! Seeing the ENL Chairman get so much ‘Last Legs’ support from the League. The oldish boy did well n’est-ce pas? 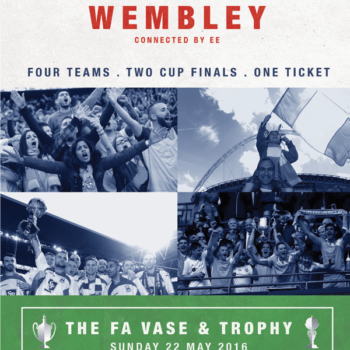 Congratulations to Morpeth Town on winning their FA Vase Semi Final 2nd Leg against Bowers and Pitsea, 2-1, to reach Wembley and play Hereford in the Final. 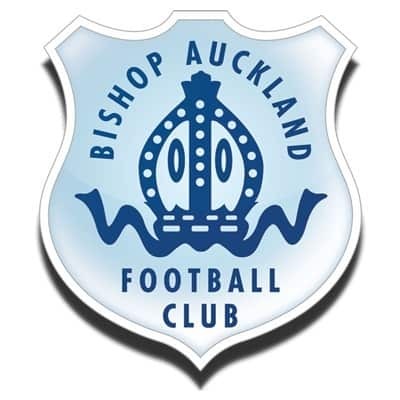 Bishops came into this game on the back of an unbeaten run of three games. A minutes’ silence was held before the game in memory of our 1954 FA Amateur Cup finalist player Bob Watson who recently died. 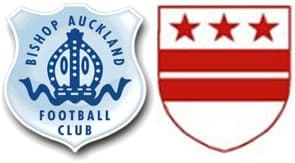 Bishops came into this game on the back of a seven game unbeaten run facing 6th place Washington who are in their first season in the First Division following their promotion from the Second Division. 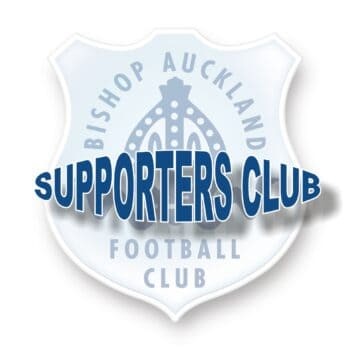 Arc Health proud to announce our partnership with Bishop Auckland Football club. You may have noticed Mike and Cameron from Arc in the Function Room the last two home games. You will be seeing a lot more of them in the coming months.